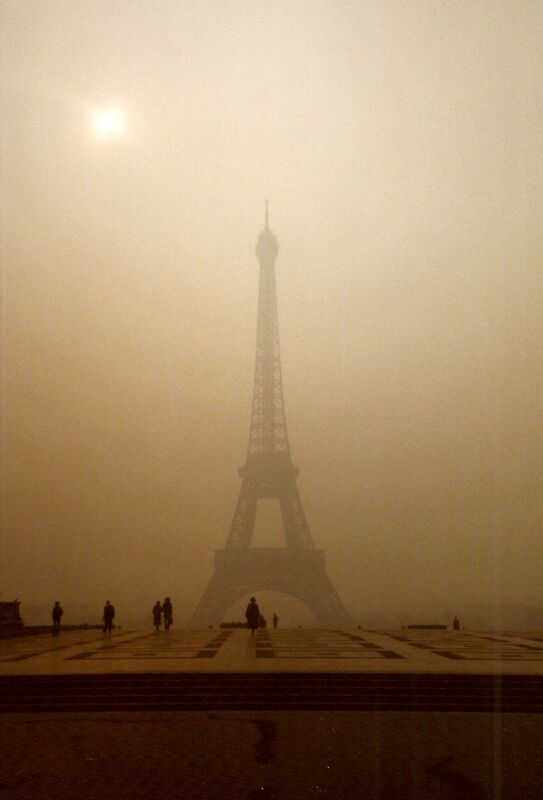 Paris in the the smog. Breathe in the grandeur that is Paris. March 1984. ← Foggy morning in Yellowstone.